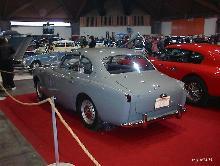 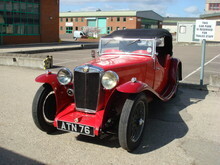 MG Cars was a British sports car manufacturer founded in 1924. 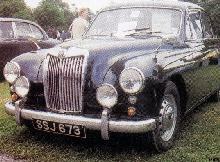 Its best known for its two-seat open sports cars, but MG also produced saloons and coupés. 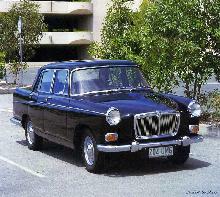 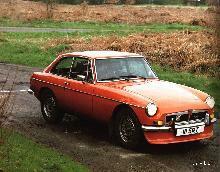 More recently, the MG marque has also been used on sportier versions of other models belonging to the parent company. 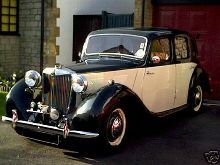 MG Cars got its name from Morris Garages, a dealer of Morris cars in Oxford which began producing its own customised versions to the designs of Cecil Kimber, who had joined the company as its sales manager in 1921 and was then promoted to general manager in 1922. 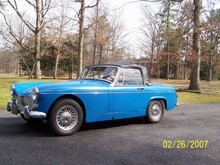 There is some debate over when MG started. 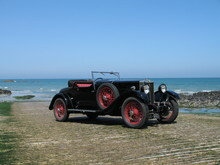 The company itself stated it to be 1924, although the first cars bore both Morris and MG badges and a reference to MG with the octagon badge appears in an Oxford newspaper from November 1923. 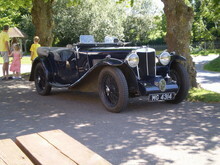 Others dispute this and believe that MG only properly began trading in 1925. 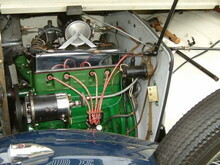 The first cars which were rebodied Morris models used coachwork from Carbodies of Coventry and were built in premises in Alfred Lane, Oxford. 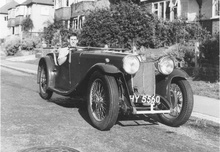 Demand soon caused a move to larger premises in Bainton Road in September 1925, sharing space with the Morris radiator works. 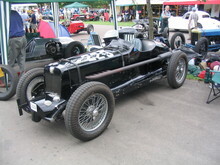 Continuing expansion meant another move in 1927 to a separate factory in Edmund Road, Cowley, Oxford, near the main Morris factory and for the first time it was possible to include a production line. 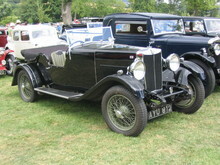 In 1928 the company had become large enough to warrant an identity separate from the original Morris Garages and the M.G. 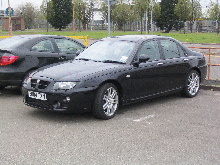 Car Company Limited was established in March of that year and in October for the first time a stand was taken at the London Motor Show. 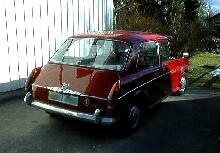 Space again soon ran out and a search for a permanent home led to the lease of part an old leather factory in Abingdon, Oxfordshire in 1929, gradually taking over more space until production ended there in 1980. 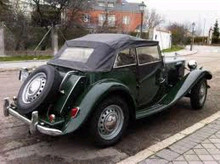 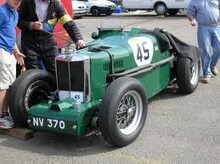 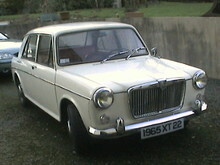 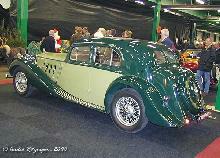 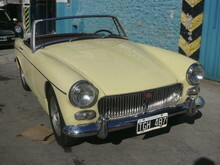 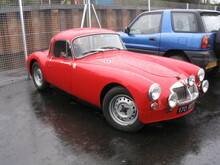 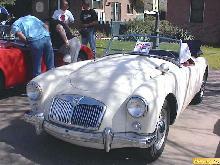 The MG marque was in prouction for 56 years. 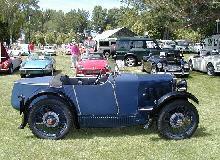 Production of the two-seater sports cars was concentrated at the factory in Abingdon, south of Oxford. 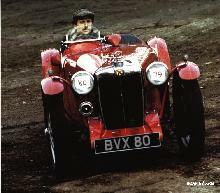 The British Motor Corporation (BMC) competition department was also based at the Abingdon plant and produced many winning rally and race cars. 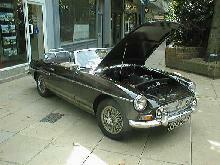 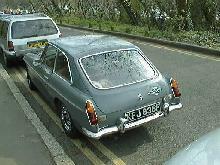 In 1980 the Abingdon factory closed and MGB production ceased. 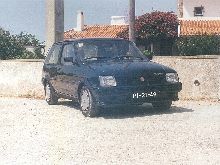 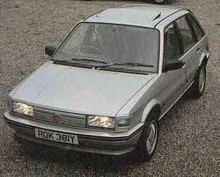 Between 1982 and 1991, MG was revived on sportier versions of Austin Rover's Metro, Maestro and Montego ranges. 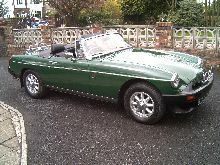 After only a year, the MG was revived again, this time on the MG RV8 – an updated MGB Roadster with a Rover V8 engine, which was produced in low volumes. 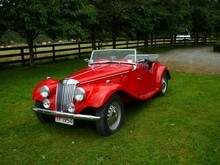 The "real" revival came in the summer of 1995, when the high volume MG F two-seater roadster was launched. 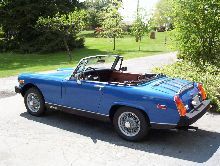 This was an instant hit with buyers, and sold in volumes which had been unthinkable on affordable two-seaters since the 1970s. 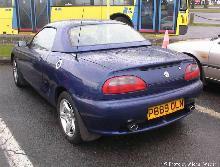 The MG marque passed, along with the Rover marque to the MG Rover group in May 2000, when BMW "broke up" the Rover Group. 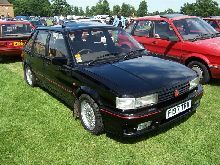 This saw the return of MG badges on sportier Rover-based cars, and a revised MG F model, known as the MG TF that was launched in 2002. 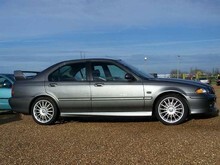 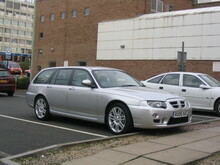 However, all production ceased in April 2005 when MG Rover went into administration. 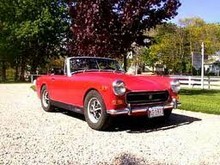 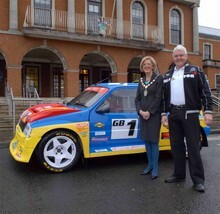 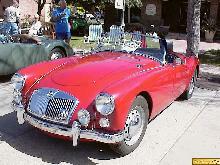 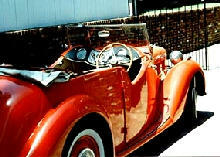 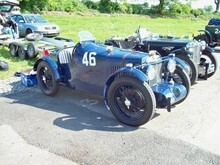 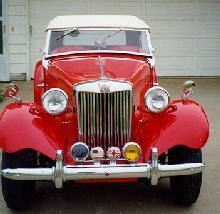 The MG Car Club was founded in 1930 for owners and enthusiasts of MG cars.